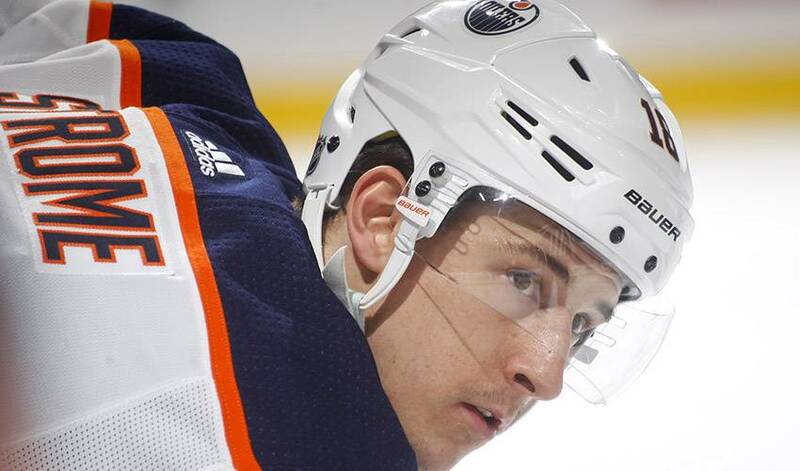 EDMONTON — The Edmonton Oilers have inked forward Ryan Strome to a two-year extension. The 24-year-old played all 82 games for the Oilers last year, notching 13 goals and 21 assists. The six-foot-one, 194-pound Strome was traded to the Oilers by the New York Islanders in exchange for forward Jordan Eberle in June 2017. A native of Mississauga, Ont., Strome was picked fifth overall in the 2011 NHL draft. He has 160 career points in 340 NHL games.